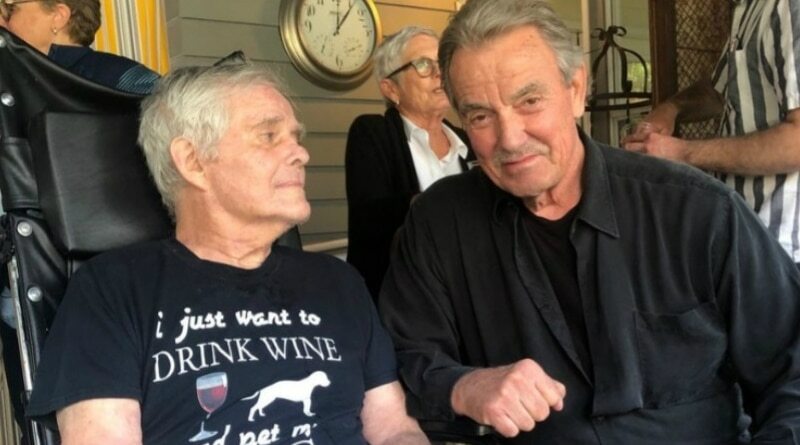 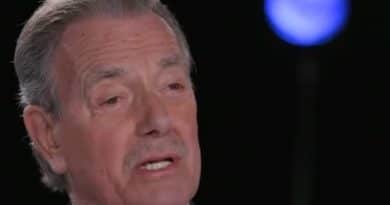 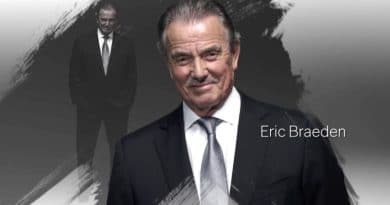 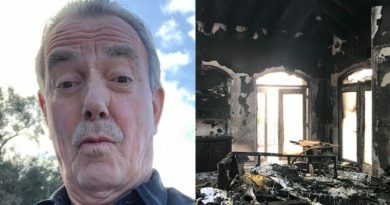 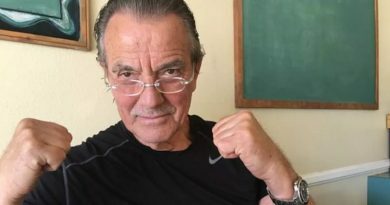 Young and the Restless spoilers indicate Eric Braeden has returned to filming. 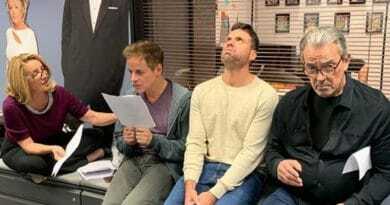 He posted a photo of himself and Amelia Heinle on set. 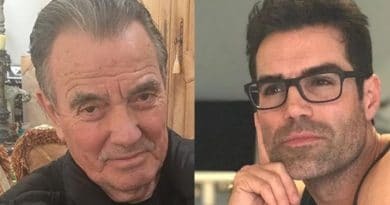 Young and the Restless spoilers hint that Victor has an exciting new storyline in his future. 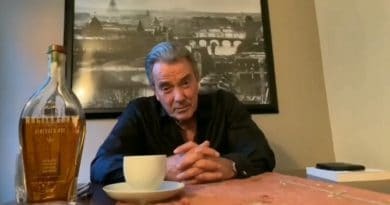 He says his return will be worth the wait. 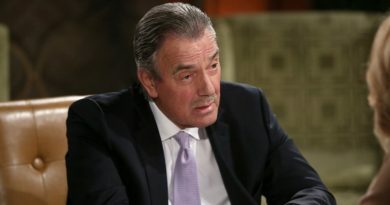 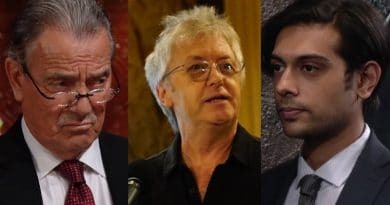 Young and the Restless news indicates that Eric Braeden is not happy with executive producer Mal Young’s decision to fire Doug Davidson. 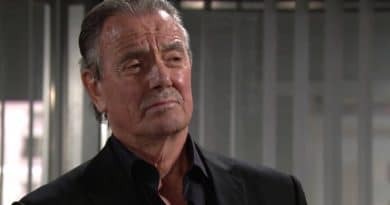 Young and the Restless spoilers deliver another stunner – Eric Braeden is off of Y&R – at least for now.